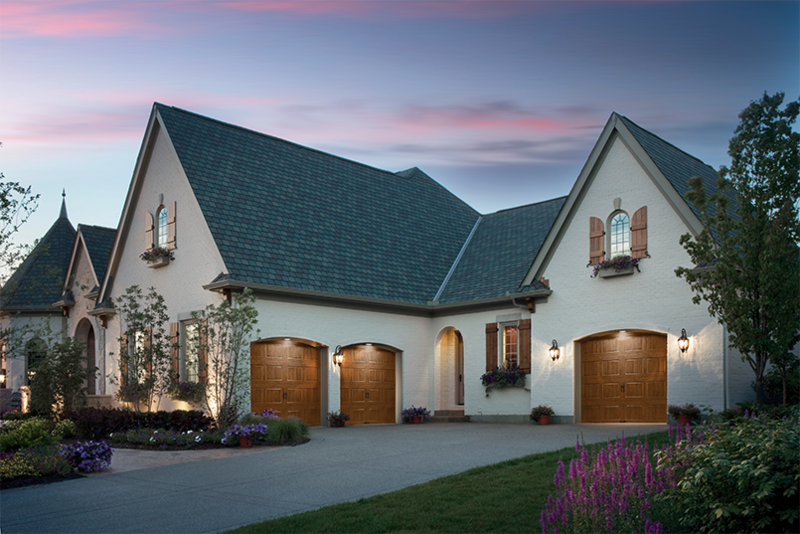 Started in 2000, the business was built by referral with past customers that liked the company's craftsmanship. Serving Davenport and the Quad Cities via smooth service and sturdy structure, owner Tim Chapin continues to operate his Eastern Iowa Overhead Door business with dedication to his trade. 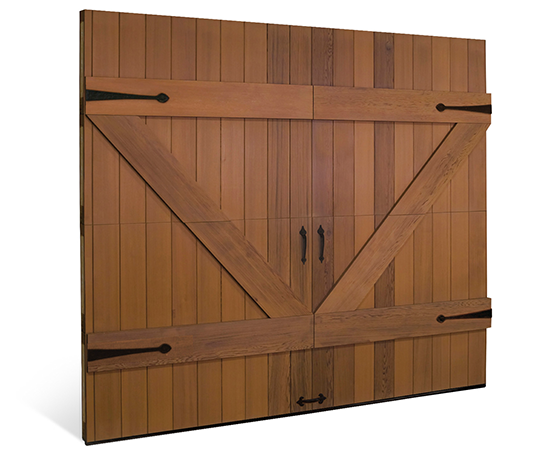 Eastern Iowa Overhead Door provides any garage door services you could need. They will install a new garage door for you, or put a new garage door opener on your current door. 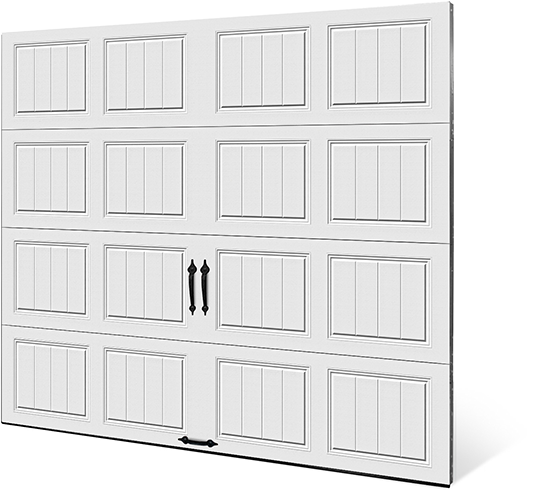 They also provide repairs if you are experiencing issues with your garage door, no matter the brand. Eastern Iowa Overhead Door provides fair, friendly service and will answer your call 24 hours a day. 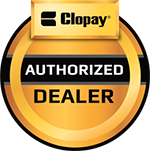 Clopay is North America’s largest and most trusted residential garage door brand. Designed and manufactured in the USA, a Clopay door can give your home or business the distinctive style you’re looking for.